The Directorate of Land Records and Survey was established in the year 1973 with its Headquarter at Kohima, and then it was shifted to Dimapur during August 1975. 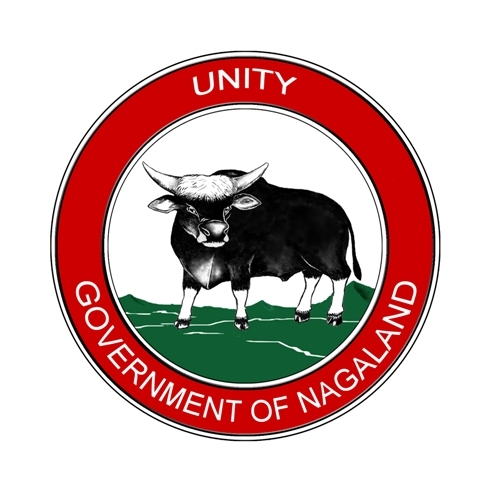 In Nagaland, land belongs to the people and its Administration is by Traditional system and Customary Law of each Tribes. The Department activities are restricted to Administration and maintenance of Land Records of Government Lands such as Towns, Administrative Headquarter and Government Pocket Land. Land Records System exists in and around Dimapur Mouza, Towns Administrative Headquarter and Govt. acquired lands only.